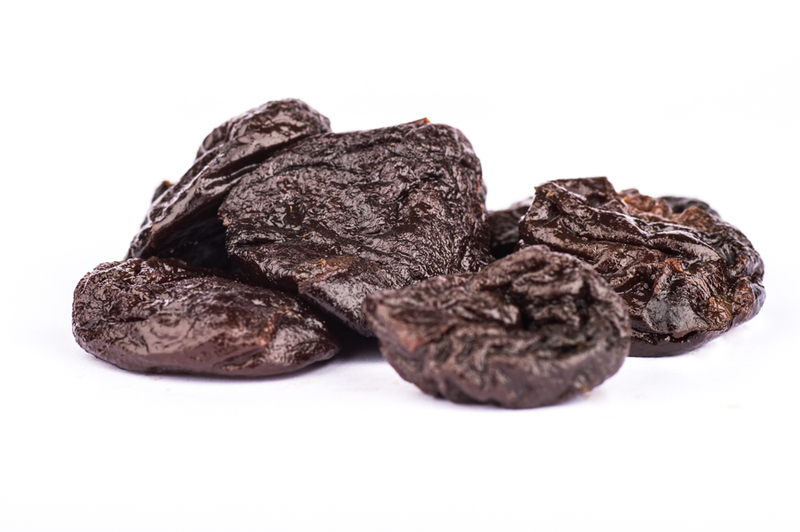 Product is obtained by drying plums and have been mechanically pitted so should have 2 holes in the prune. The skin of the product should be dark brown with soft amber flesh and should be of average quality for the season. Product should be free from off-flavours and odours.